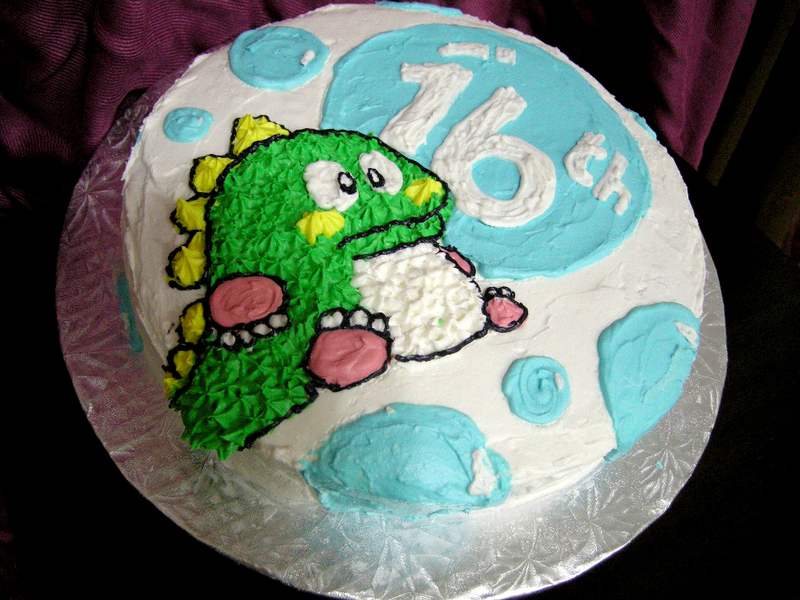 This commissioned cake features one of the most addictive games of my youth: Bubble Bobble. This cake was for an 80s theme birthday. Why we landed on the Stay Puft Marshmallow Man? Your guess is as good as mine. I used a meringue frosting which had the texture and taste of marshmallow… seemed appropriate. 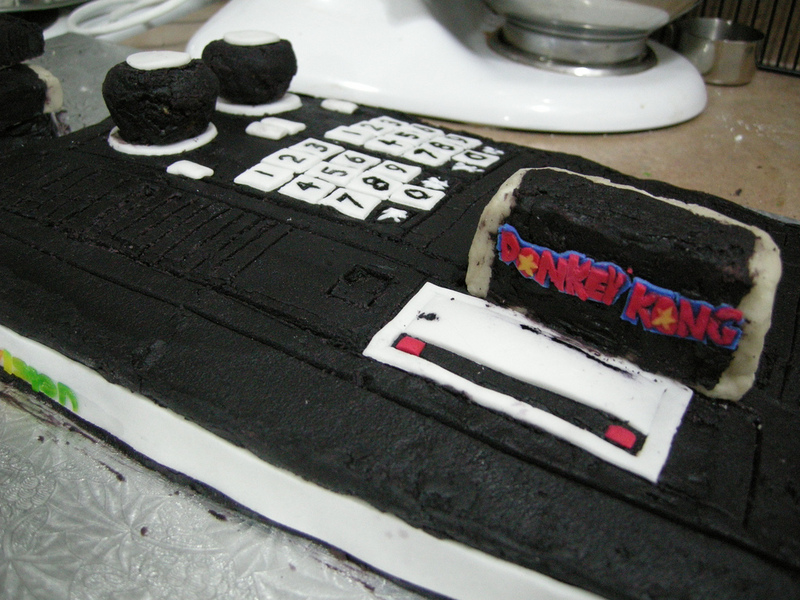 This ColecoVision cake design was an issued challenge. It is one of my [very] early attempts at decorating (circa 2008). 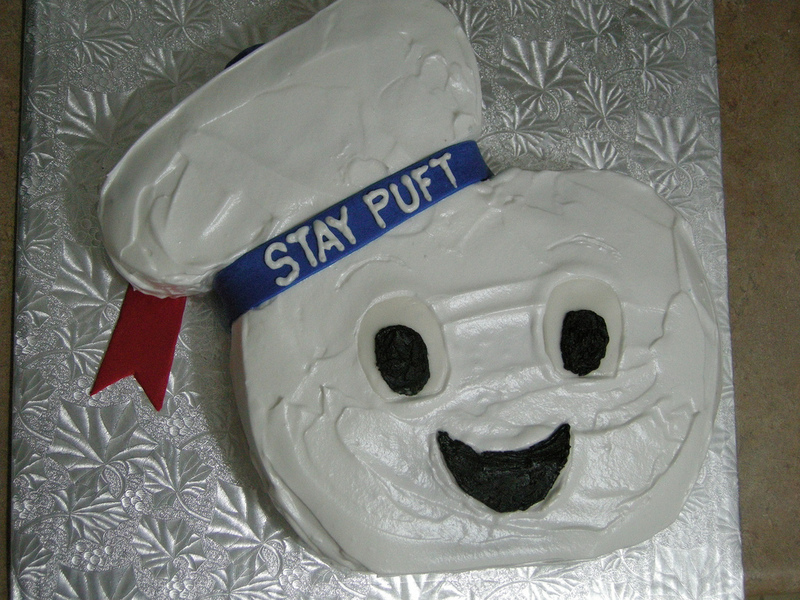 Knowing what I know now, I think I’d like to revisit this and use fondant. Stay tuned for that! Kids’ birthdays are so much fun to bake for! Here, the theme of the party was the Renaissance! Kidding, it was superheroes, of course! 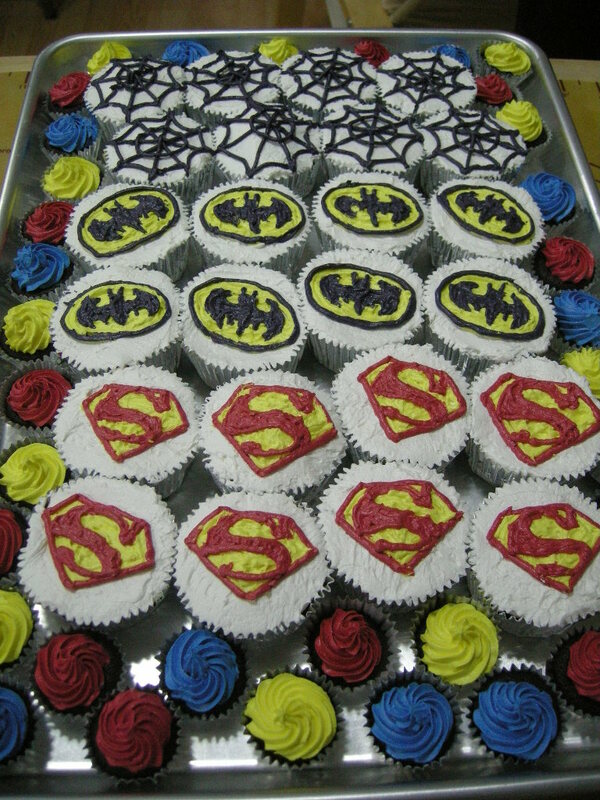 The piping took a while and my hands were sore after but I had a blast making these (though, seeing Marvel and DC mix it up cupcake-style bothers me). That’s right! 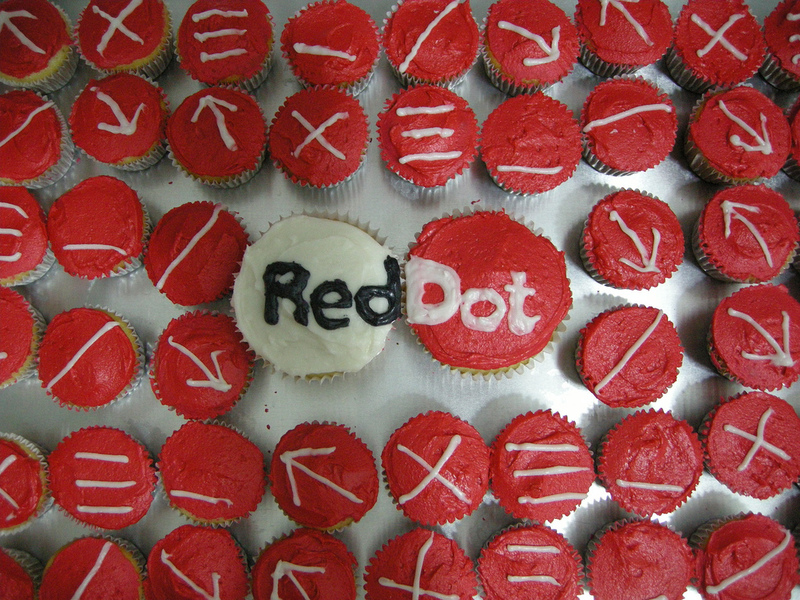 I once made cupcakes in honour of a f*cking CMS tool! 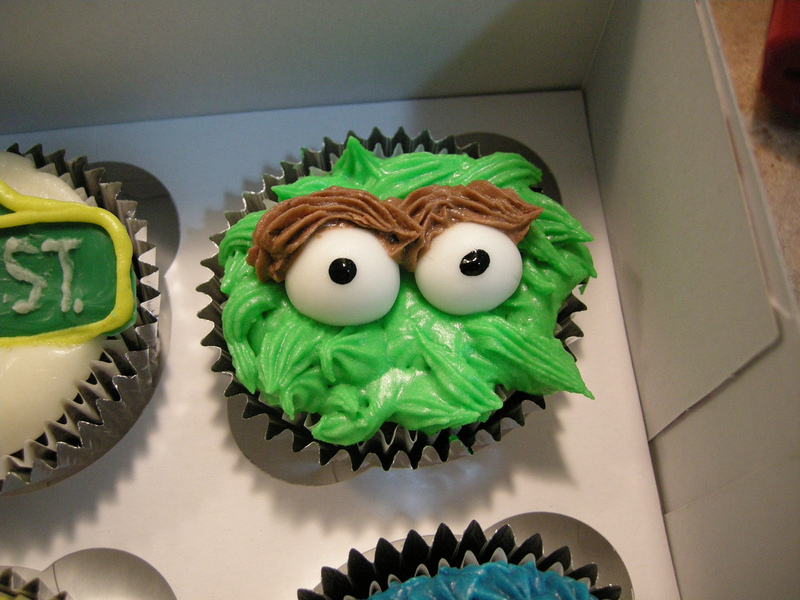 And finally, I’ll cap this post off with Oscar the Grouch! I also created an Elmo, Big Bird, Grover and Cookie Monster but I wasn’t overly fond of them. One day… One day.